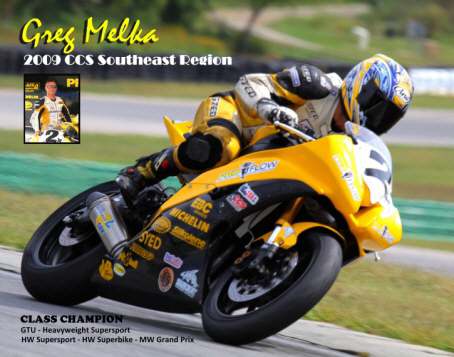 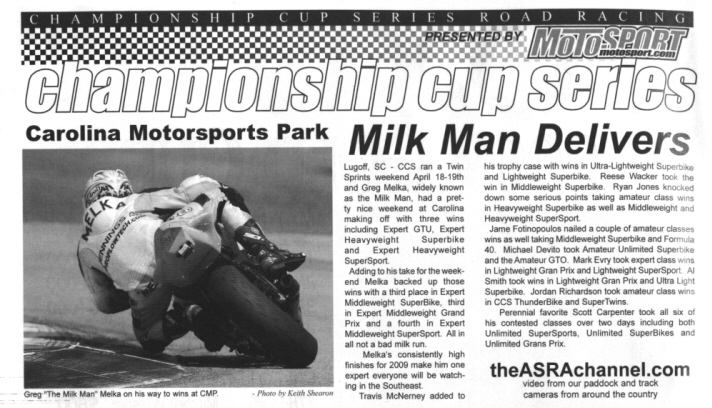 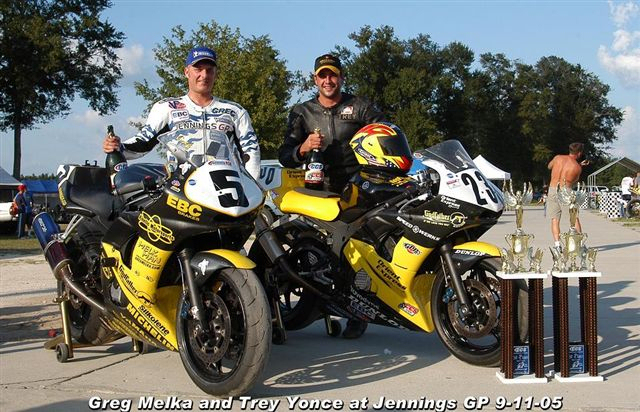 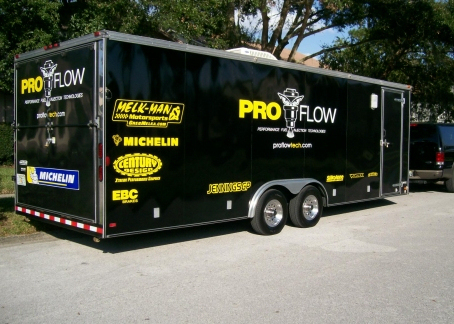 Greg Melka, co owner of ProFlow Technologies fuel injector cleaning service company, won his first CCS roadracing national championship at the 2012 CCS Race of Champions. The “winner take all” event is held every year at Daytona International Speedway in Daytona Beach Florida. 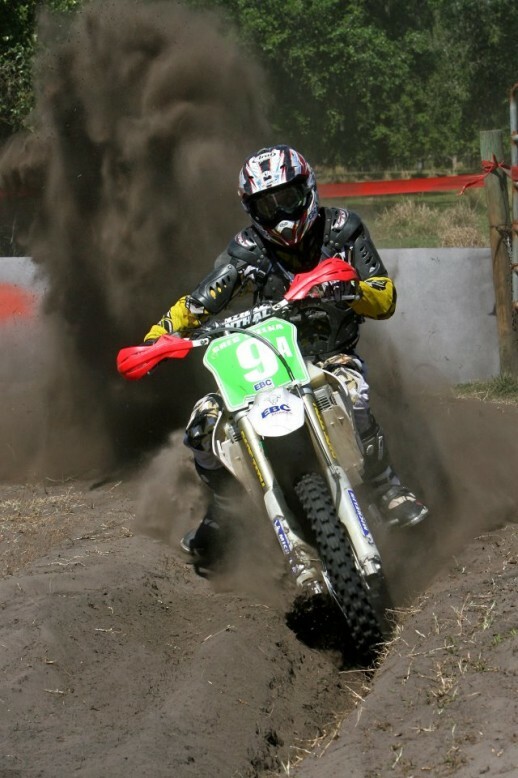 The ROC is the year end event where the racers are gridded by their respective standing in each of the classes from the region in which they competed in for their regional titles. 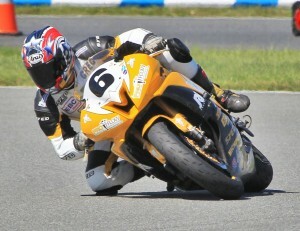 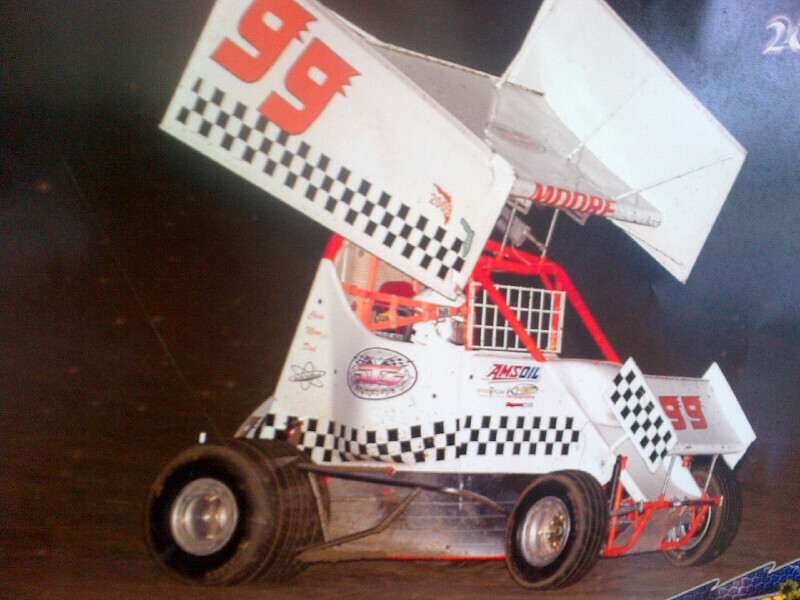 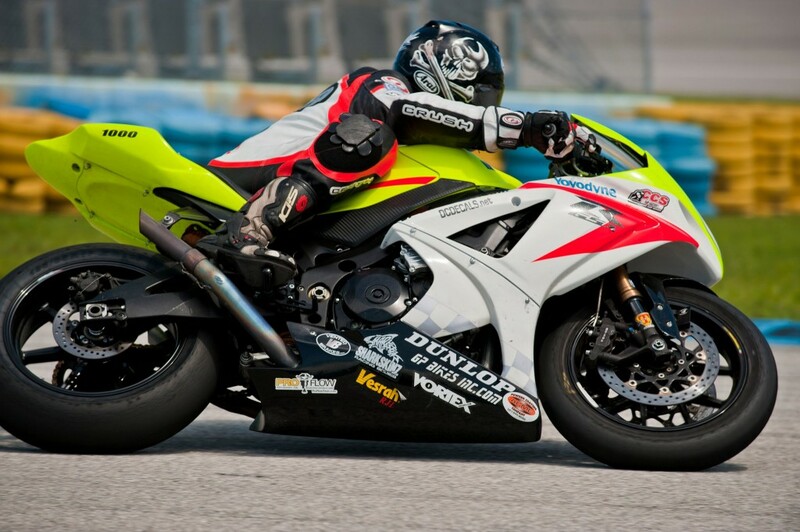 There are 8 regions in CCS roadracing, Greg competes in the very competitive Florida region. 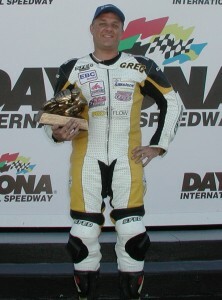 The Florida region made up by a large margin the most national title winners at this and most years events.